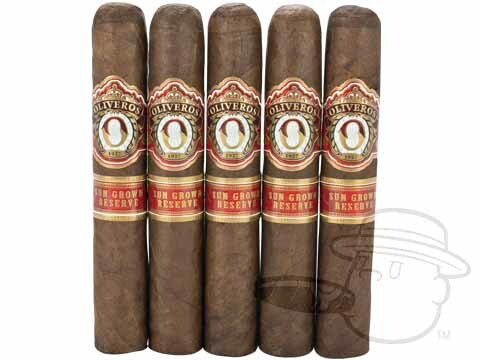 Oliveros, originally a Cuban brand, was resurrected in 1996 as a flavored cigar line in the United States. Rafael Nodal, Alina Nodal & Hank Bischoff took over under the name Habana Cuba Cigar Company with Milton Germosen remaining as the Master Blender. 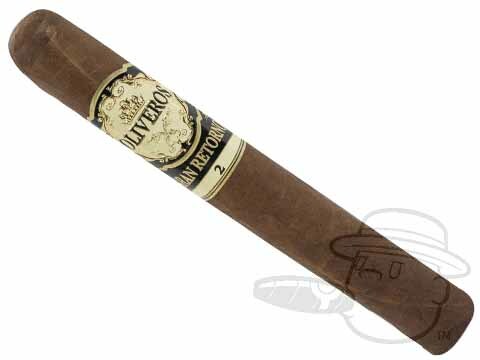 In 2002, they began to introduce traditional cigars into the Oliveros line, as well as continuing to advance the scope and quality of the flavored cigars. 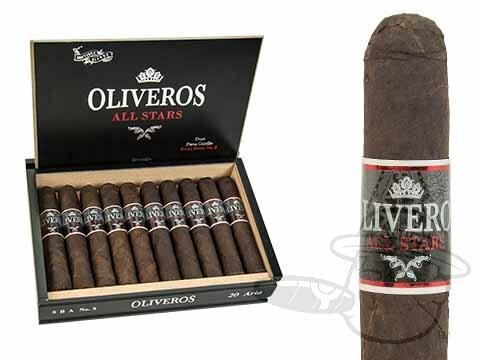 Made in the Dominican Republic, the Oliveros Classic was one of the first traditional cigars they offered and was well received for its flavor and value.